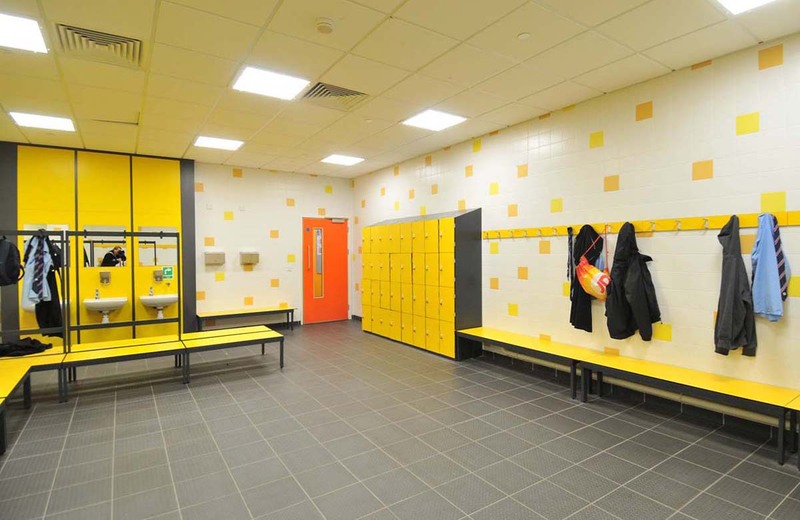 Whether it is a new build or a refurbishment project, Garran Lockers have developed extensive experience of being able to deliver to schools, the lockers and changing facilities which they are looking for, on time and within budget. Garran Lockers have worked with over 500 primary and secondary schools, many higher education colleges and universities and have built the specific storage solutions that meet their exact needs. Having gleaned a great deal of knowledge of the education sector over many years, Garran's design is known for its ease of access, as well as its quality and reliability, irrespective of the size or restrictions of the changing area or storage area concerned. 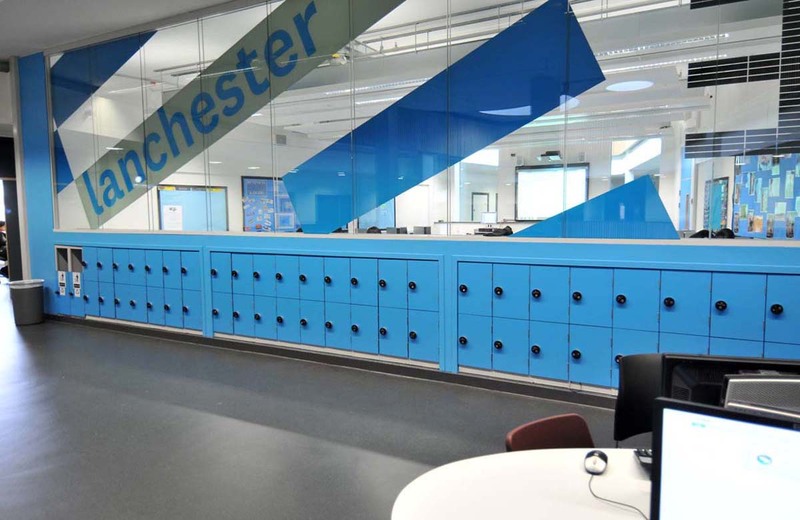 Some customers have included James Allens' Girls' School, Fossey Way Primary, St Martins School, Coopers Co. & Coburn School and Harefield Academy, along with many others. 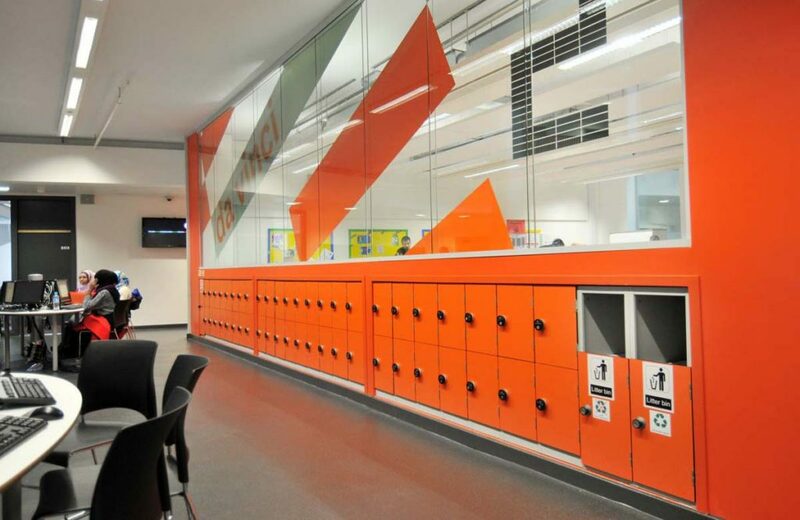 Under the BSF program, Garran Lockers worked with Skanska (the leading construction group) to design and implement lockers and changing facilities for the first new school build. 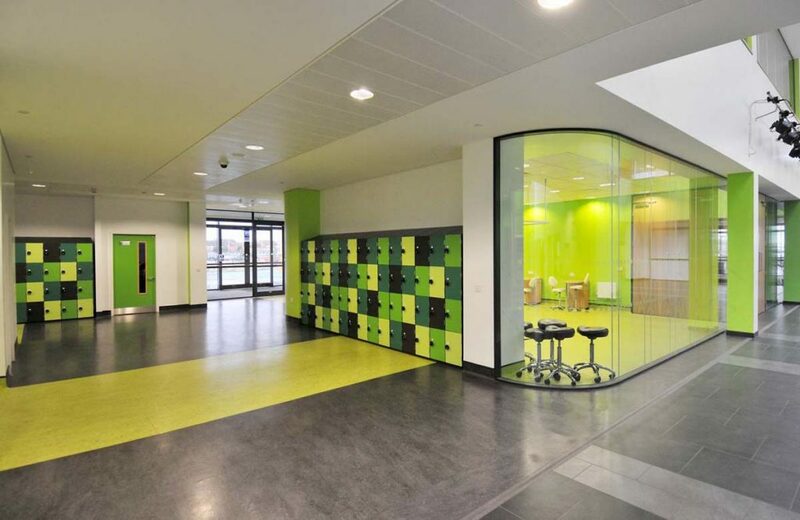 The Bristol Brunel Academy, with over 1000 pupils, opened in September 2007, on time and within budget. 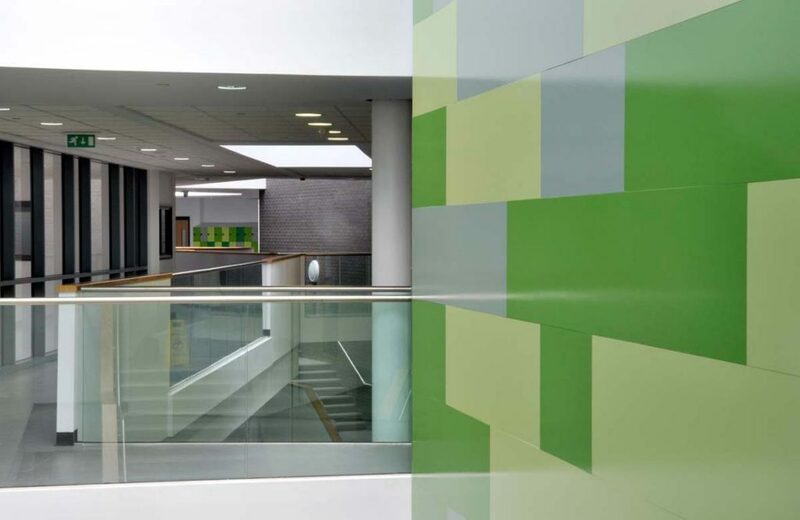 This project was part of Bristol’s first wave of BSF investment of £119 million and since then have seen a further 4 secondary schools rebuilt. 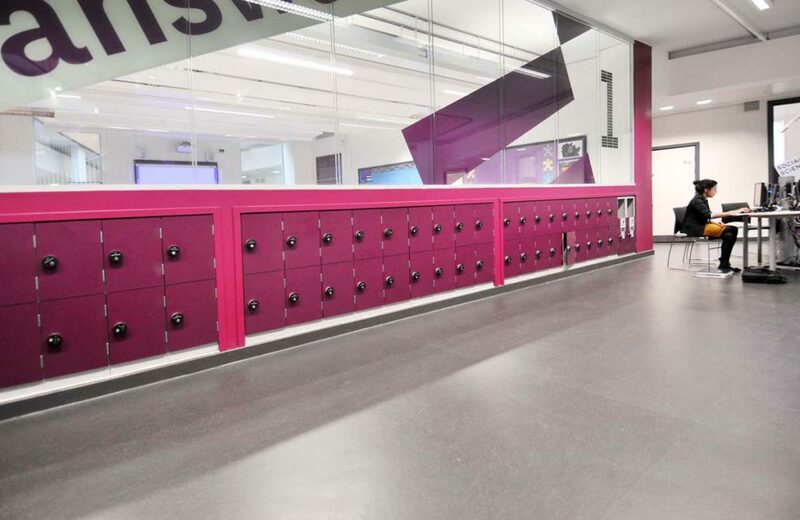 Satisfied with Garran's professionalism, Skanska introduced the Garran's lockers to the two more newly built schools: Brislington Enterprise College (September 2008) and the Bristol Metropolitan College.